CONGRATULATIONS to Ms. Safiyyah Omar who has been named Teacher of the Year 2018. 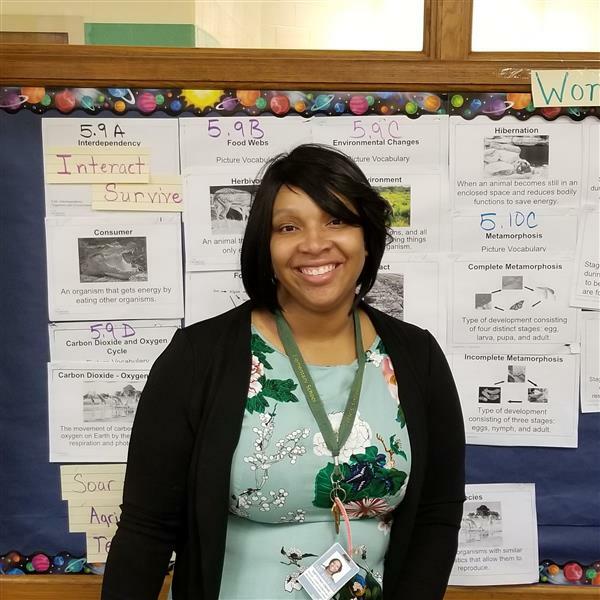 Ms. Omar is the 5th Grade Science Teacher at the Leadership Academy at Maude I Logan Elementary. 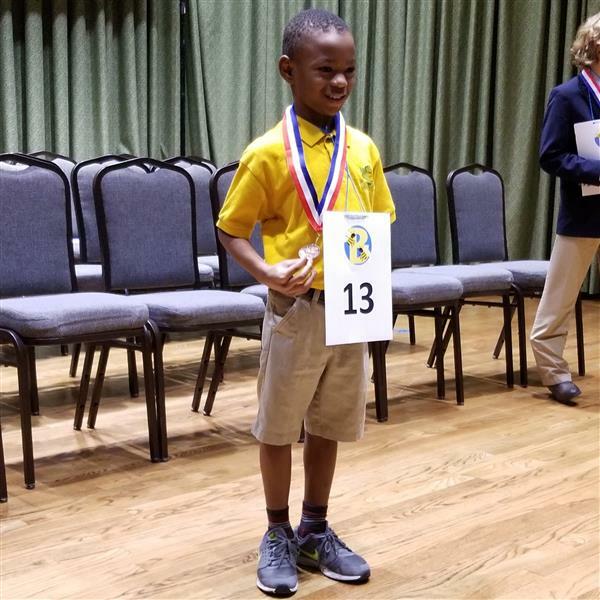 January 31, 2018, Marvyon Lyles competed at the FWISD Area 3 Spelling Bee competition. 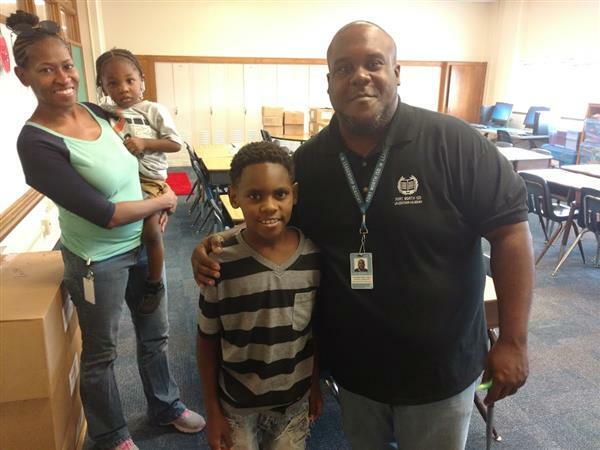 He was the youngest participant this school year. Great Job! Students were honored with cheers and treats during their last House Party for the 2017 year. This year the Elementary Leadership Academies will be using the House System to promote a more positive student environment. A few students were surprised when T-Mobile came to drop off a few goodies at Logan. Students received backpacks along with much needed school supplies inside. 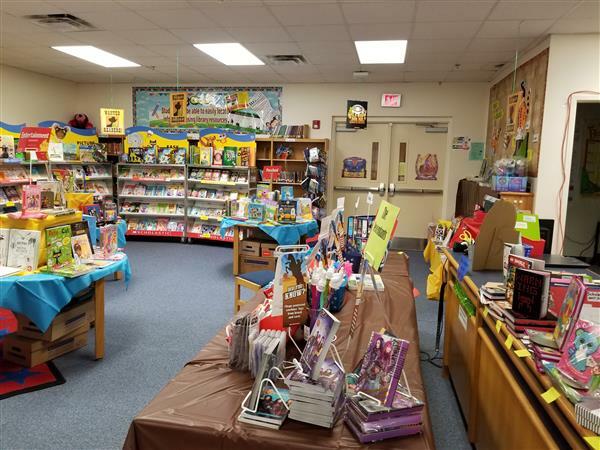 Book Fair Is Rootin' Tootin' Great! Support the book fair and help a child read. August 18, 2017, parents and students came out to greet the teachers and staff to get a head start on the upcoming school year. 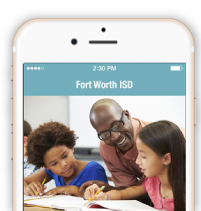 Families, please read this letter from Fort Worth ISD Superintendent Dr. Kent P. Scribner about exciting changes coming to Maude Logan Elementary School. Familias, por favor lean esta carta del Superintendente Dr. Kent Paredes Scribner acerca de cambios importantes en Maude I. Logan.